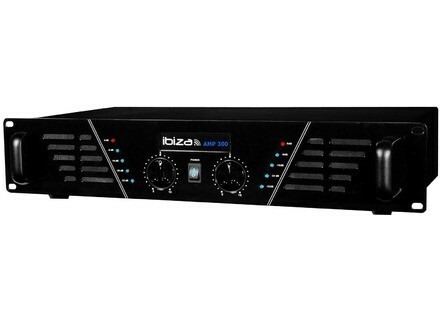 AMP- 600, Other Power Amplifier from Ibiza Sound. 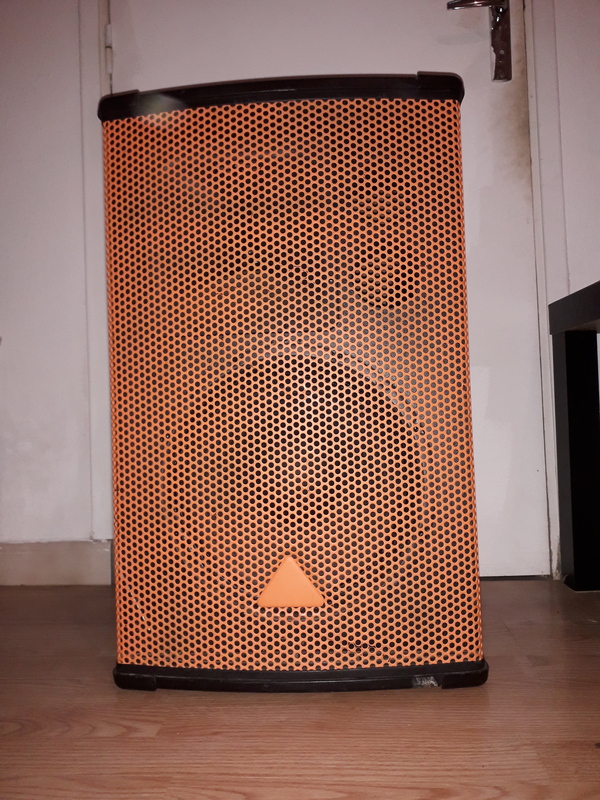 joaono's review"Ibiza sound AMP- 600 : splendid"
maitre corbeau's review (This content has been automatically translated from French)" perfect for what I actually"
wilow31800's review (This content has been automatically translated from French)" good amp quality / price ratio"
I use it for 5 months, only at home, on subs. for more body weight, aesthetics, back connection, good sound quality. least: no possibility to bridge mode. 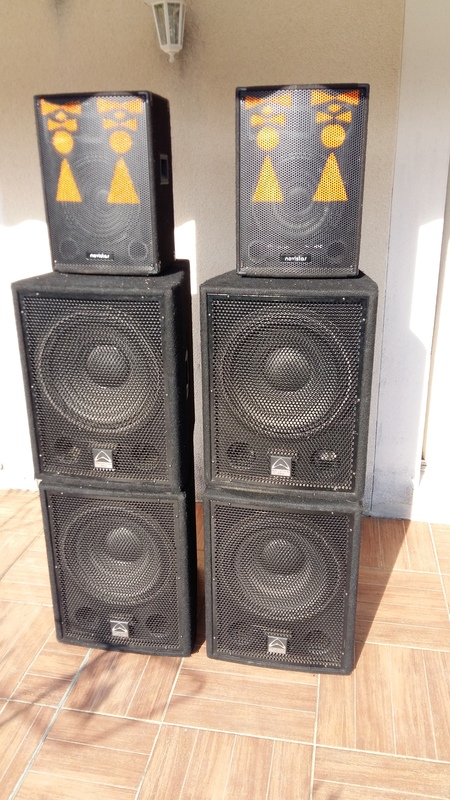 a little more too, full power, I can not breath ... for an amp of this price, it's not bad! so if you have a limited budget and you made some evenings from time to time, it will be perfect! Quickerz's review (This content has been automatically translated from French)" Disappointing!" What is so special that you like most and least? Plus: Asser light, LED VU meters for each channel, but most are only aesthetical! 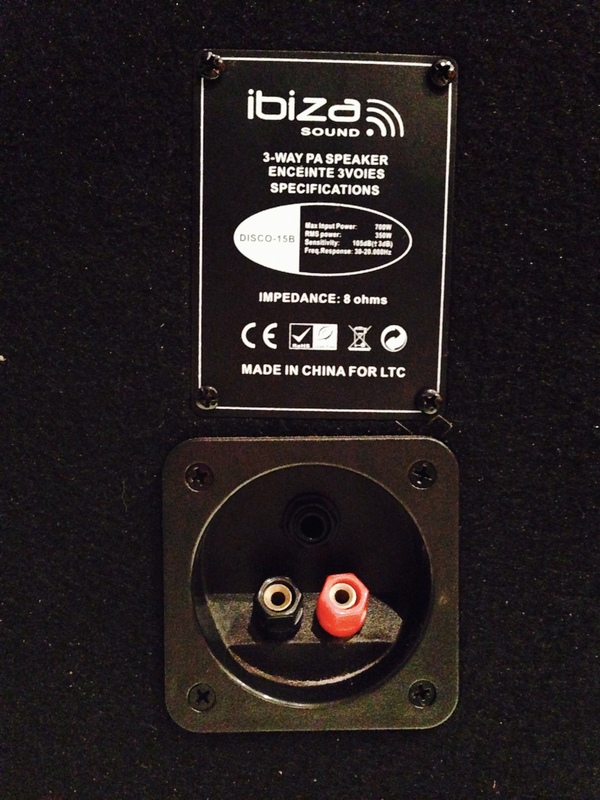 Least: Very low power, 2 x 320 w max indicated on the box is only writing and not actually seen the sound pitiful. Amp very very basic. How do you rate the quality / price? It is true that for 120 euros nine should not expect a exceptonnel an amp, but I was expecting something better then price / quality ratio very medium or low. With experience, you do again this choice? Absolutely not! I recommend the same!